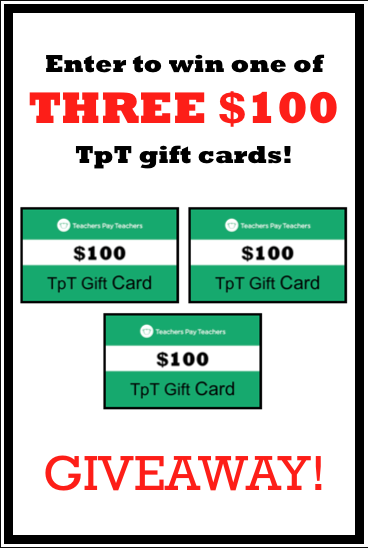 The Best of Teacher Entrepreneurs Marketing Cooperative: Congratulations to the Winners of the THREE $100 GIVEAWAYS of TpT Gift Certificates! Congratulations to Tina Hernandez for winning the FIRST $100 TpT Gift Certificate! Congratulations to Virginia Musmanno for winning the SECOND $100 TpT Gift Certificate! for winning the THIRD $100 TpT Gift Certificate! 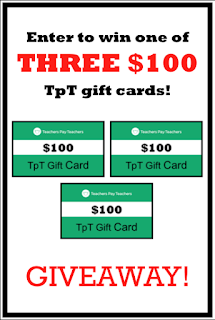 I always have my THREE $100 GIVEAWAYS of TpT Gift Certificates before the TpT Sitewide Sales and TpT Conferences. I also have other giveaways like our $100 PayPal CA$H Giveaway. If you have any questions, feel free to contact me at vleon999@yahoo.com.